The authors of the original post on the service Weibo claim that the novelty has officially come out later this month, with more specific numbers, unfortunately, are not called. 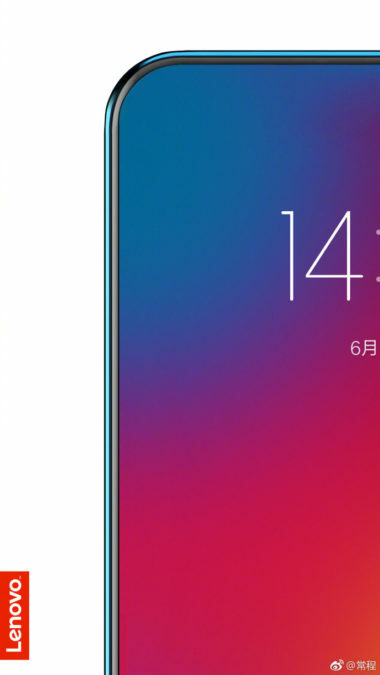 Vice President of Lenovo: new smartphone will be completely frameless and without "eyebrows"
Vice President of Lenovo Chang Chen (Chang Cheng) in his account on Chinese microblogging service Sina Weibo published a couple of posts in which there is a reference to a new smartphone – Lenovo Z5, which should be completely frameless. 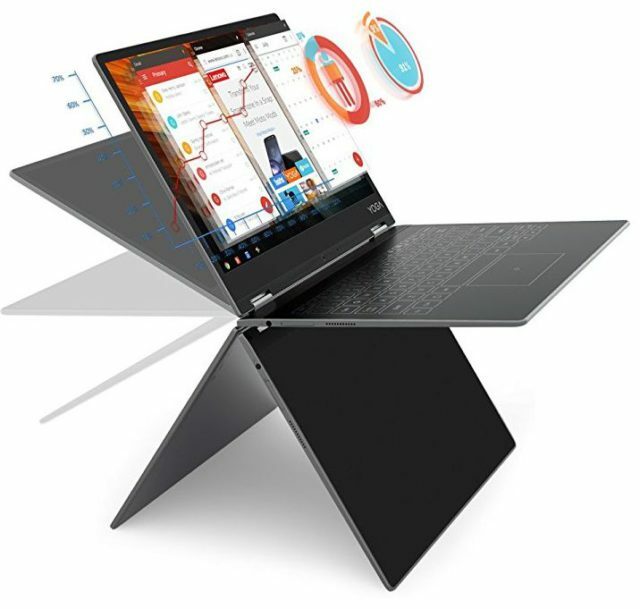 Lenovo announced a new laptop-transformer – A12 Yoga, which will work under control of operational system Android Android 6.0.1 Marshmallow. Submitted to the novelty is characterized by the presence of a turn (360 degrees) a 12.2-inch display and touch Halo branded keyboard that actually provide the gadget work as in "laptop" and "tablet"mode. 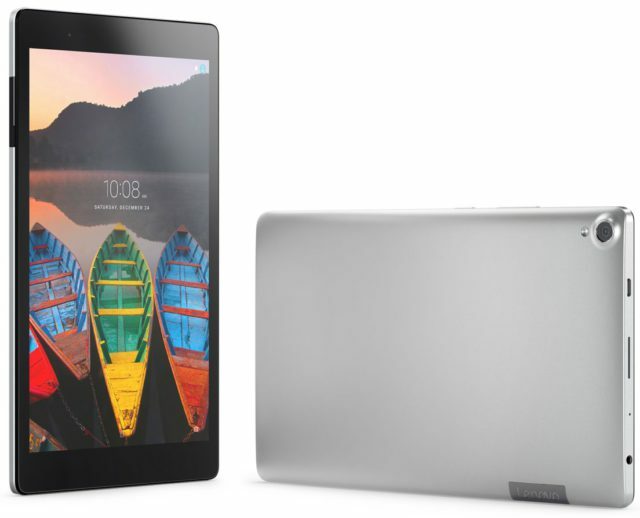 On its official website, Lenovo has posted information about its new 8-inch Lenovo tablet Tab3 8 Plus, running the operating system Android 6.0.1 Marshmallow and which will be presented in two versions – a wifi only version with the presence of 4G/LTE module (the index of the model TB-8703F and TB-8703X, respectively). According to several sources, at a secret event, the company promised partners to release at least 12 modules over 12 months. 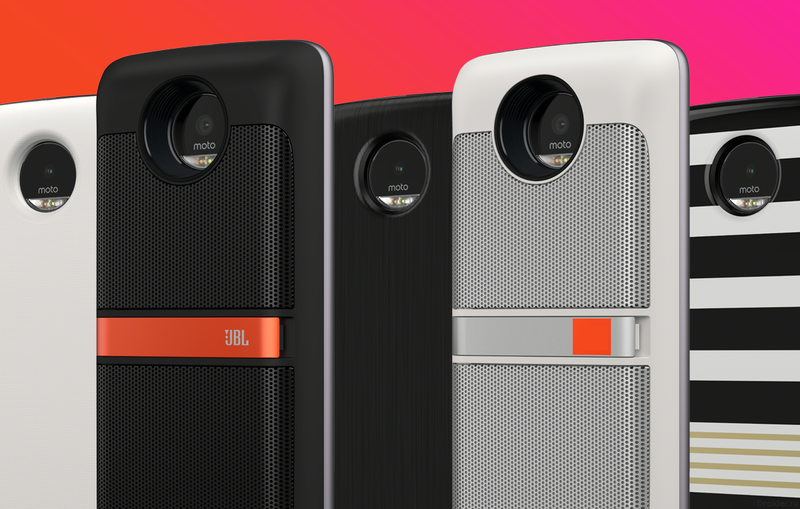 This list will include brand Moto Mods, and created in collaborations or third-party manufacturers. 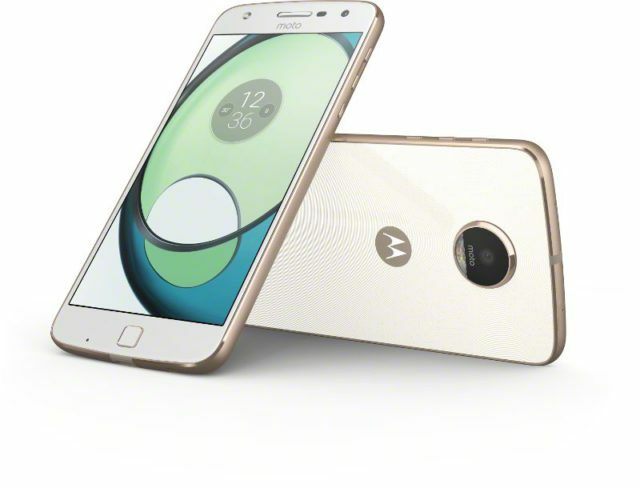 In Addition to the existing lines Moto M and Moto Z, in the press there is a strong rumor about the Motorola Moto X. the last time there was some visual evidence of the existence of this smartphone in the depths of Lenovo. 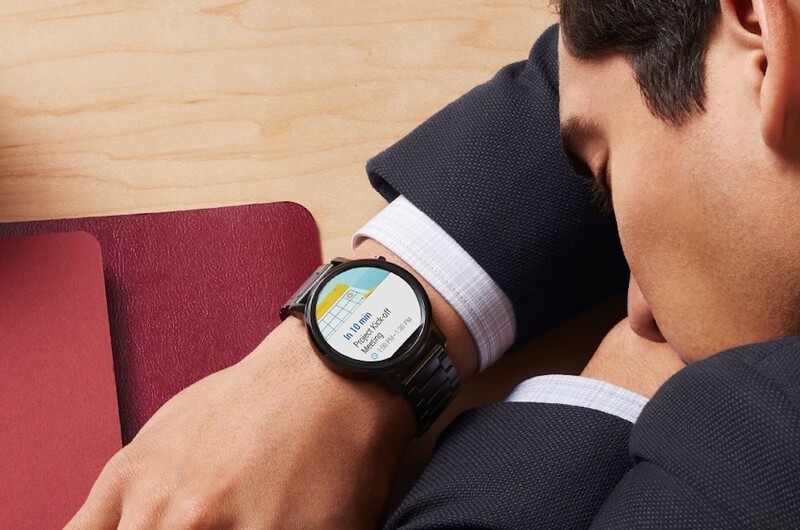 The First Moto 360 is one of the most beautiful smart watches on the market. The heir of the imagination is much smaller, but still remained ognised standards for Android Wear. 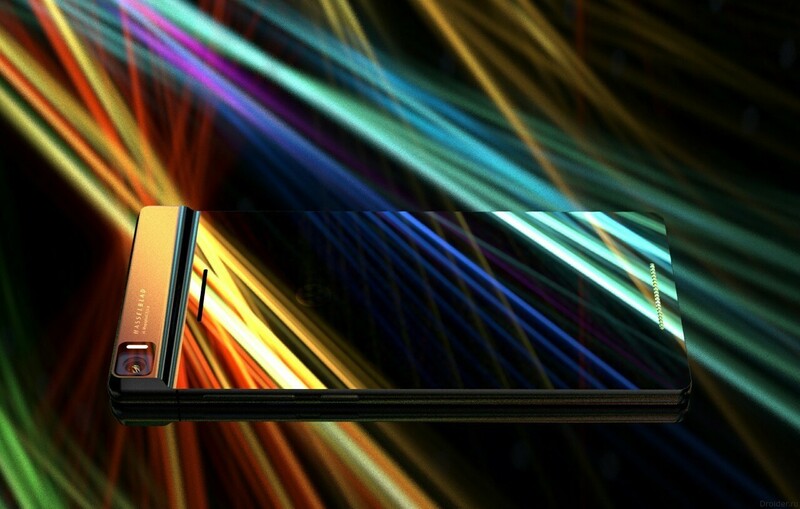 Smartphone Screen made of technology AMOLED, has got a resolution of 1920x1080 pixels. 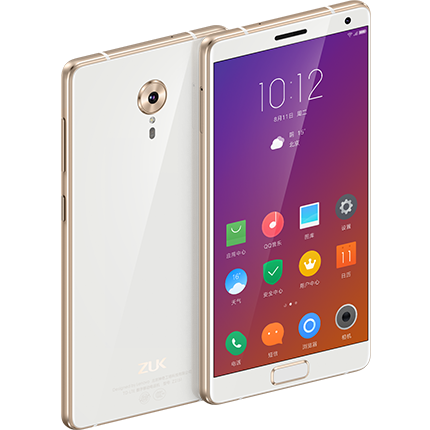 Top is covered with glass Gorilla glass 3.
yesterday, Lenovo officially announced a new smartphone in Russia - P2. The company is positioning the gadget as big, but tenacious companion. 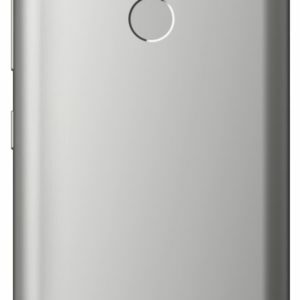 That is, Lenovo will delight P2 a diagonal of 5.5-inch and a long battery life. 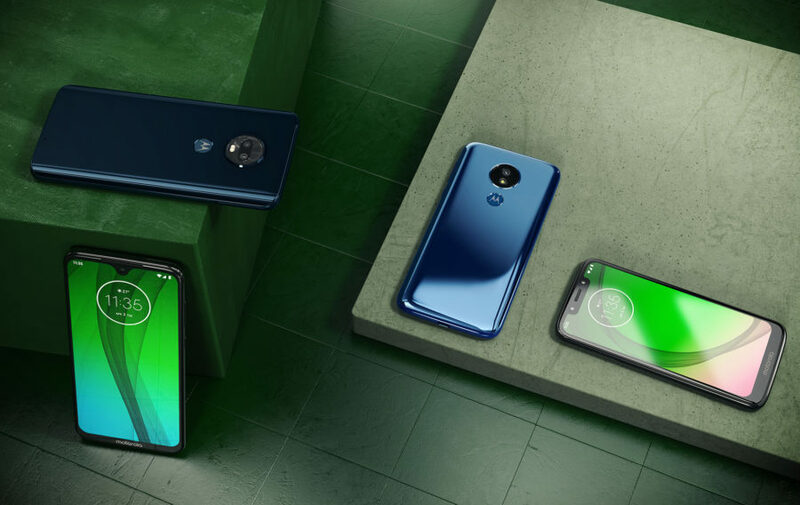 The Company Lenovo has officially presented on the Russian market the K6 family of smartphones, including models K6 and K6 Power Note, featuring affordable price and with stereo speakers and technology support Dolby Atmos surround. 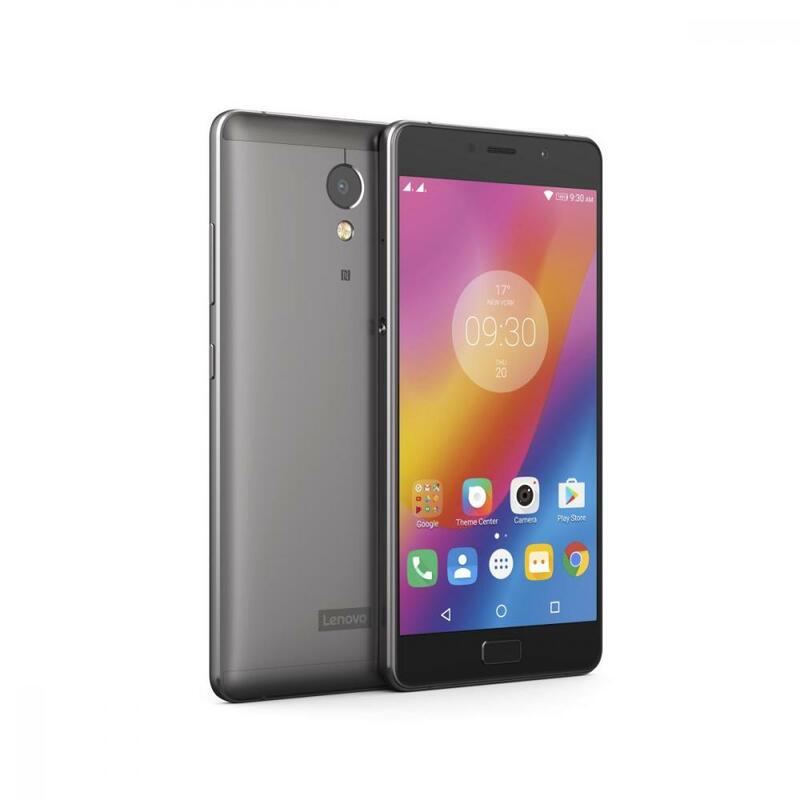 Lenovo K6 Power battery capacity is 4000 mA/h, it features a 5-inch IPS-screen with Full HD resolution (1920x1080), 2GB of RAM and 16 GB of internal memory, 13 MP primary camera with phase autofocus and a front 8 MP camera. 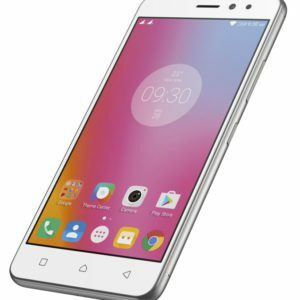 Last year's Droid Turbo 2 from Lenovo warmly welcomed by the buyers and professional media, however, the company continued with no hurry. Believe It is quite well-known in the world, plus if you promote only one brand, the company can concentrate on it all the forces, all having the same recognition and China - in their homeland. 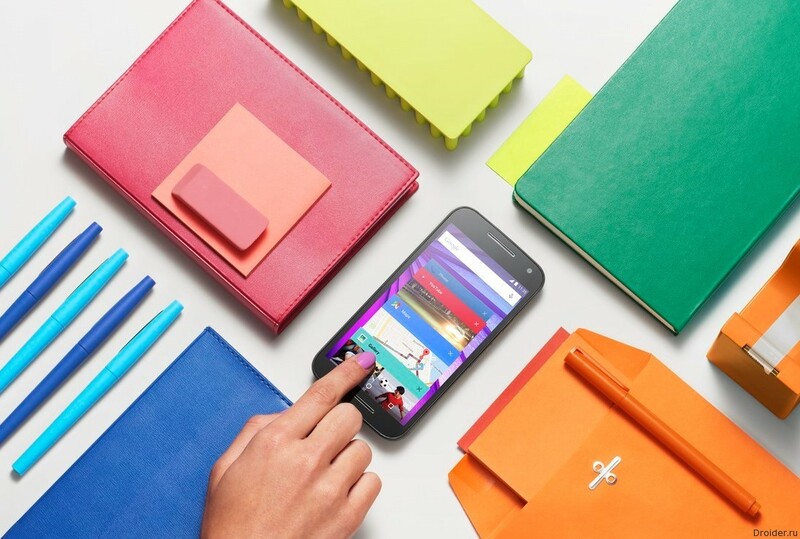 the Acquisition of Motorola to the Chinese Lenovo has not passed unnoticed for both brands. 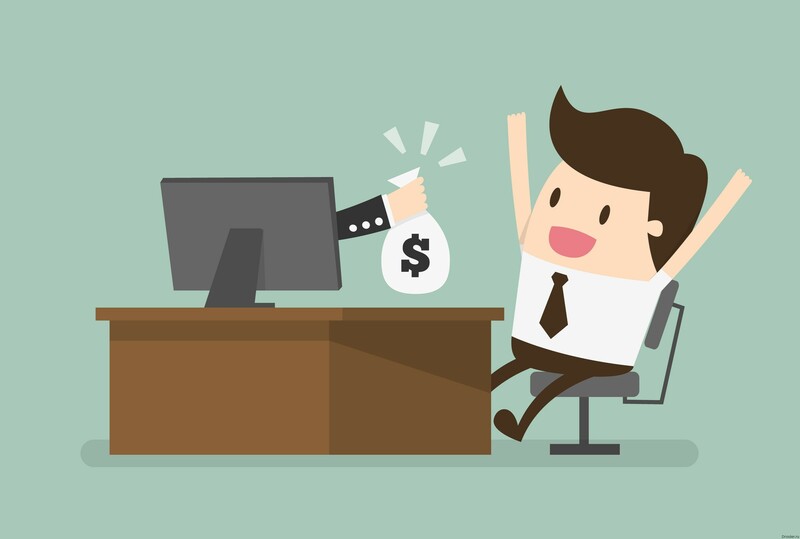 Some sales began to fall, and brand awareness is not increased much. 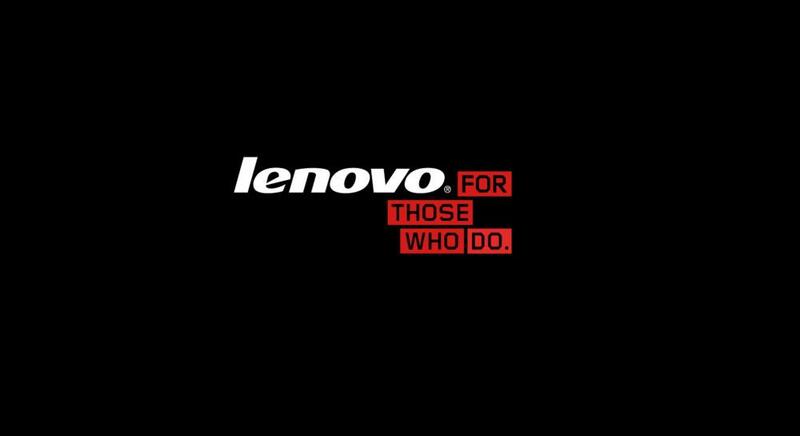 Now comes the news that Lenovo plans in the smartphone sector to abandon its own brand, promoting the products by the name of Motorola. 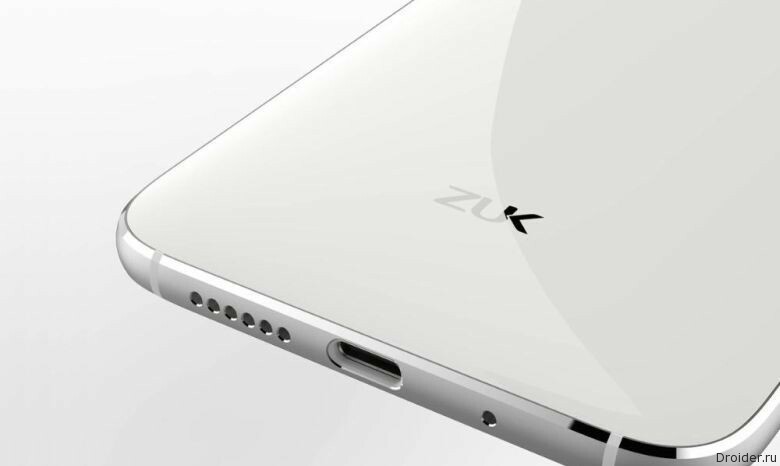 On the front side of the device is a 5.5-inch Super AMOLED display with 1920x1080 resolution covered with 2.5 D protective glass. 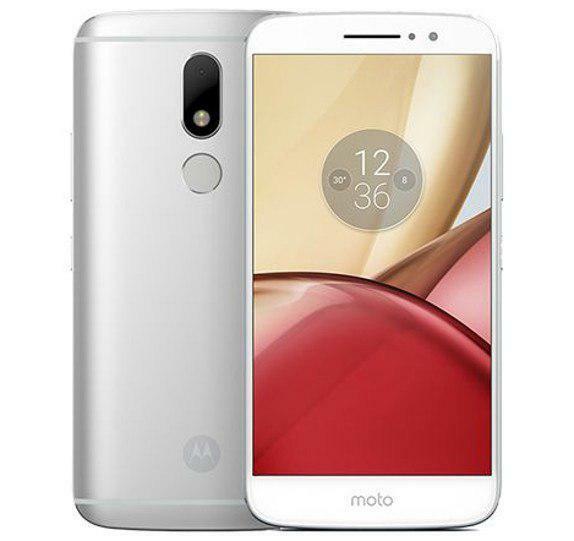 Lenovo introduced a smartphone of mid-price segment - Moto M, which got a metal case, coated with a special nanocoating 2Pi with water-repellent properties.